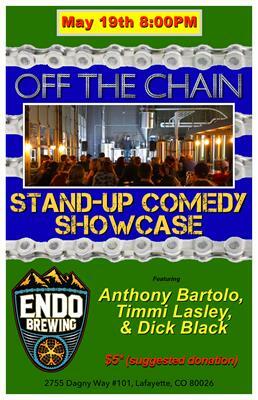 Off the Chain Comedy Showcase is Hosted by David Appleton and Cody Ullrich. Get here early for good seats and to order food from Reelfish Fish & Chipsand Lunada Eatery and Cantina. 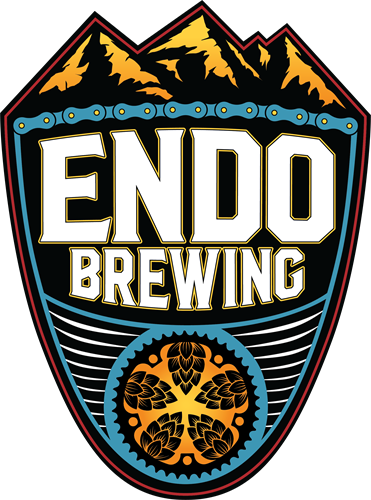 Also Basic Kneads Pizza food truck will be onsite serving their tasty wood fired pizza.